"I am very sad that I have lost a personal friend whose brilliant smile and personality were hallmarks of his impact. 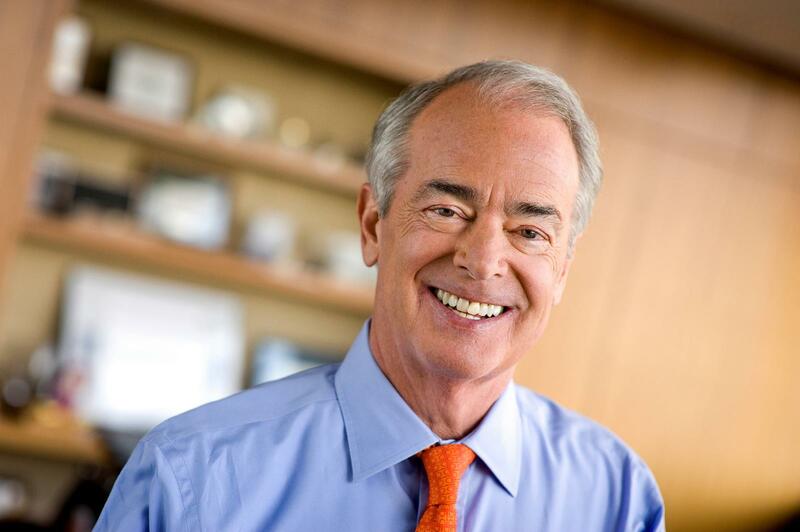 "There are few leaders in our industry that are revered in the way that Jim Rogers is. Great would not sum up his accomplishments or influence. While Jim Rogers was at the helm of Duke Energy for a quarter century and is most known for his time driving it to become the largest U.S. utility, he transformed the entire electric sector over his career. In 1988, he astutely kept the Public Service Company of Indiana out of bankruptcy and shrewdly managed the merger between the company and Cincinnati Electric & Gas Co. to create Cinergy Corp. in 1993. He then led the merger between Cinergy and Duke before he was named Duke Energy CEO where he would transform the utility and the industry over the next 25 years through some of the most interesting and challenging times. Jim Rogers’ judgment and resolve were consistently sound. His demeanor was easy, approachable and kind. All of this made him successful and beloved. In 2013, he received the prestigious U.S. Energy Association Award, which recognizes leaders who have a history of positive impact, who have essentially changed the world. Jim Rogers did that.